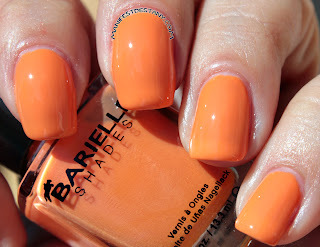 The one with Barielle Joytini! Ahhh Monday! How I dislike you hahah! But today is a good day because my son has his Veteran's Day program at school :) He and one of this friends and two girls are singing America together for the program :) I can't wait to see him up on stage singing...he's been practicing for week! But on to the polish! 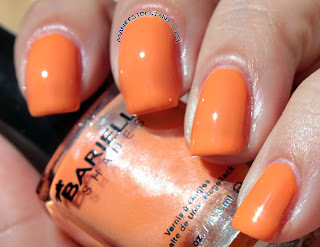 Today I have a bright orange creme from Barielle called Joytini. It is really super bright. Very tangerine-y. It almost kind of...glows in the sun. It's not neon...and you can see a little VNL after two coats, but honestly I didn't even notice. 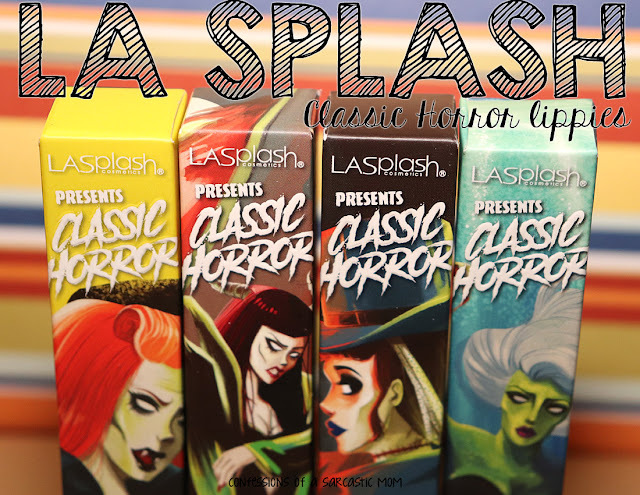 The formula was a tad thick, but that made it easier to apply, in my opinion.